Heidi Hoover, owner and hair stylist at The Hair Studio, located at 257 Main Street in Webster has been in business since 2007. She has over 30 years of experience to styling, cutting and coloring hair and keeping up with the latest hairstyles. Heidi has seen a lot of businesses come and go downtown. 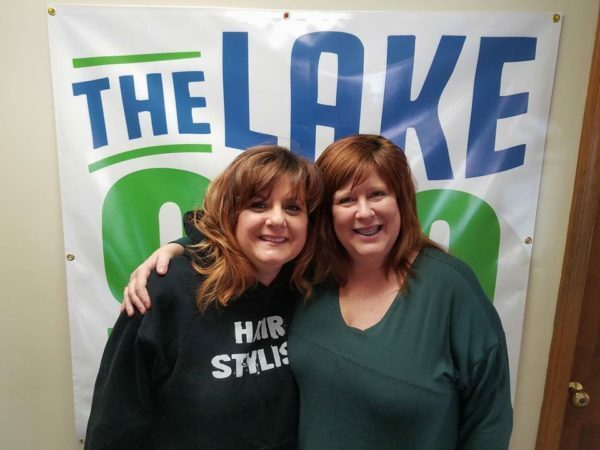 She sat down with Tamara Beland to tell us what it is like to own her own business in town, and also what she would like to see come to town.